With social responsibility being one of its core values, MBS did not only want to celebrate its students’ graduation, but also give something back to society. Hence, € 10 of each Graduation Gala ticket was donated to Artists for Kids, a Munich-based charity organization established 1999 by renowned German movie producer Bernd Eichinger that offers welfare services for disadvantaged kids and youths. 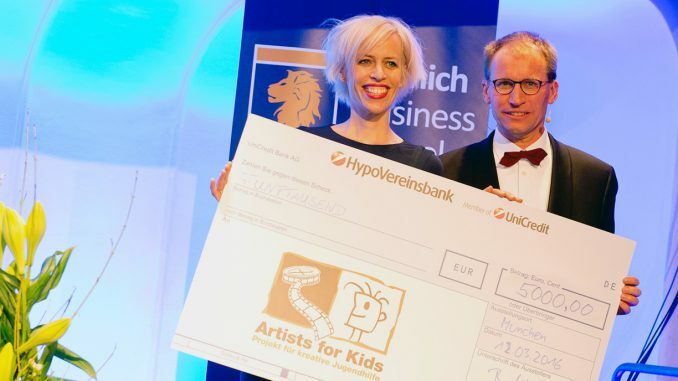 It was a very special moment when MBS Dean Prof. Dr. Stefan Baldi and Chancellor Nathalie von Seyfried happily handed over a check worth € 5,000 to Katja Eichinger, long-term active supporter of Artist for Kids who was very happy about the donation. 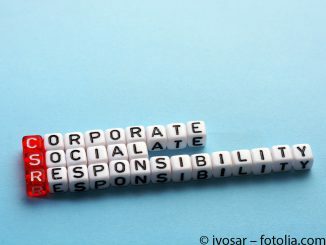 It will be used for the project “Das fliegende Klassenzimmer” (“The Flying Classroom”) that enables youths without a school leaving certificate to repeat it.